The 6.5 Creedmoor cartridge has quickly gained a reputation as a great all-around cartridge with both hunters and target shooters. The round was introduced in 2008 and became incredibly popular because of its success in long range shooting competitions, thanks in part to bullets that are long and skinny. Therefore, they have minimal wind resistance. 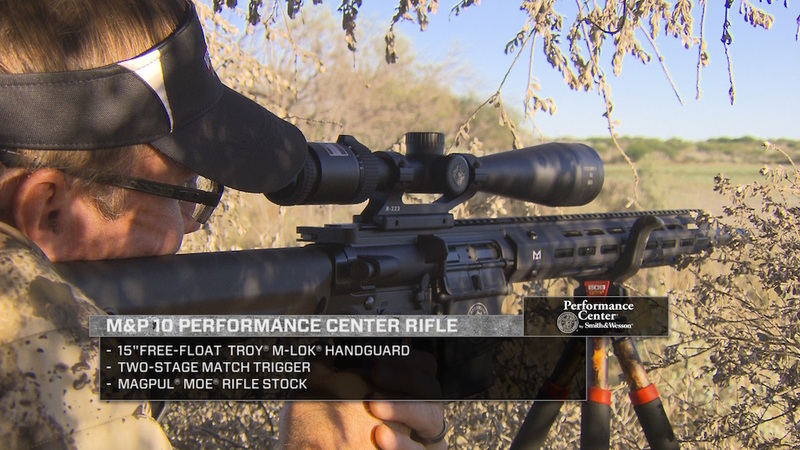 The design allows for the cartridge to carry more velocity farther down range which results in more energy being delivered to the target with less chance for wind drift. 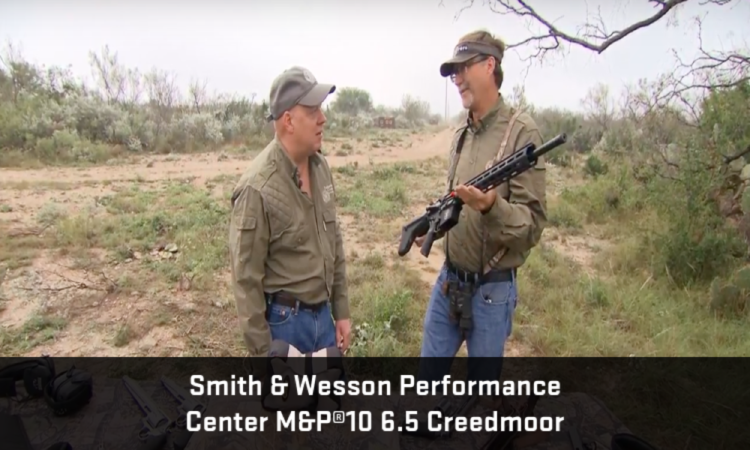 Recently, the Performance Center at Smith & Wesson launched the M&P10 in the 6.5 Creedmoor and we had a chance to take it to the range as well as into the field. 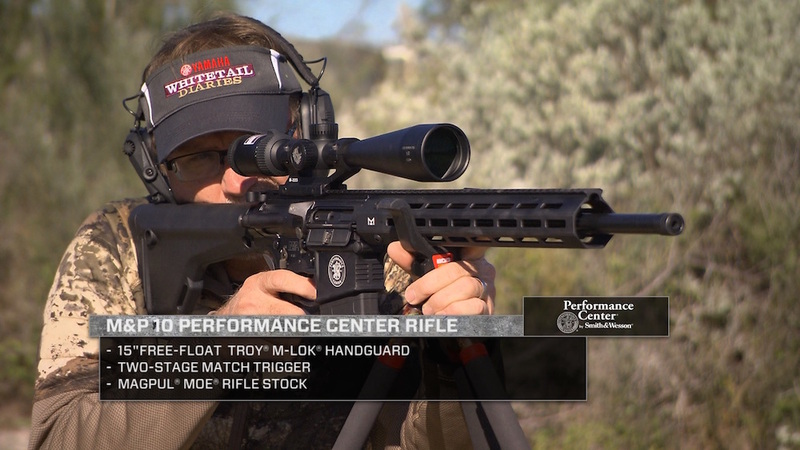 What we found was an accurate and fun-to-shoot semi automatic rifle that could be used in the field for a wide range of North American Game animals at a variety of ranges. 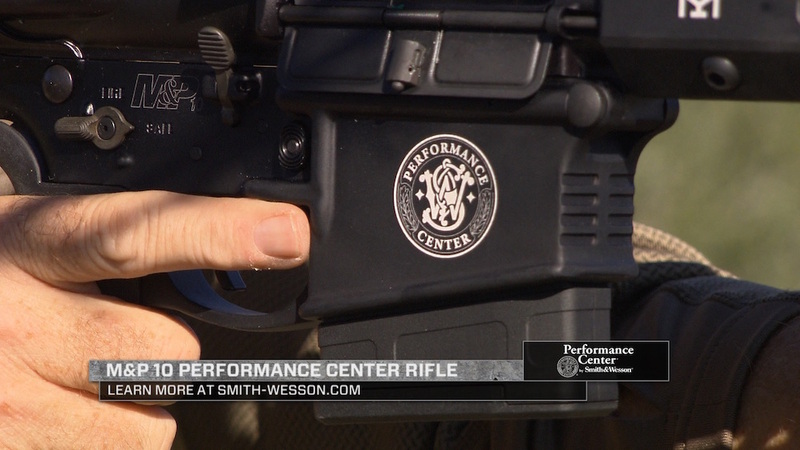 You’ll see us using this model from Smith & Wesson Performance Center more and more so stay tuned! For more details go to Smith & Wesson Performance Center. Follow them on Facebook, Instagram and Twitter.